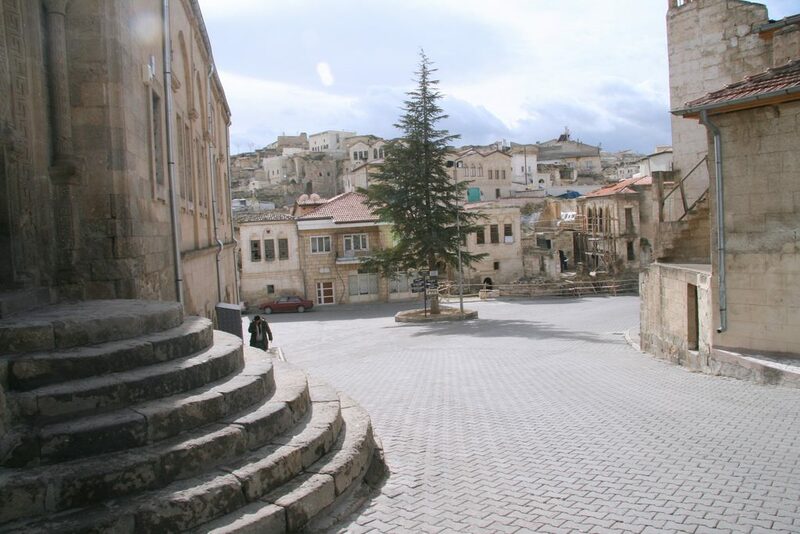 Starting from your hotel at 9:00, we drive to Mustafapasa, famous for its beautiful architecture, Mustafapasa was one of the largest Greek towns in Cappadocia until the 1924 population exchange between Turkey and Greece. Soganli was once the third largest monastic center in the area and boasts many cave churches and a beautiful hiking valley. 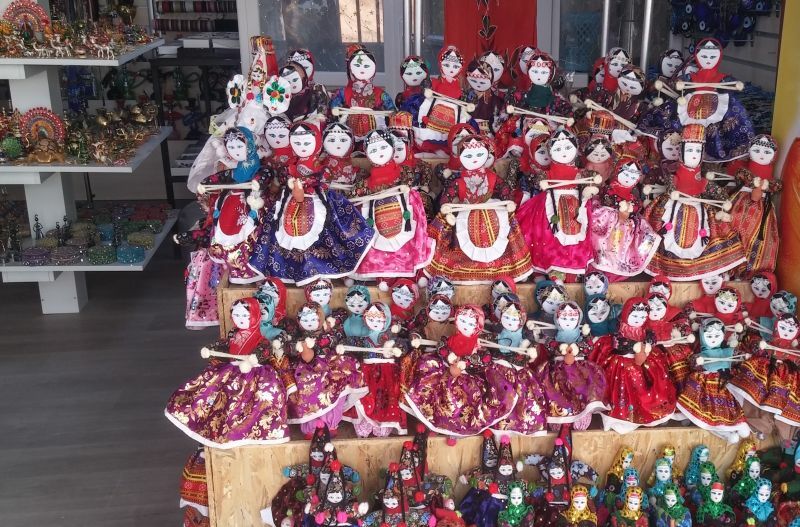 Before beginning our hike, we will enjoy lunch at one of the local restaurants and see the famous Soganli dolls made by the women of this village. After our afternoon hike through the Soganli Valley we will drive back to your hotel. Along the way if you are interested in Turkish carpets we can also visit one of the local carpet workshops and view the traditional carpet-making process. 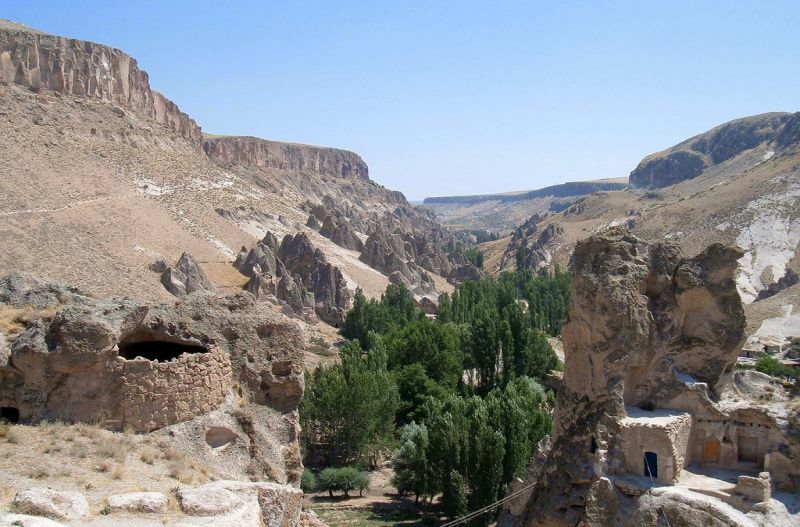 Cappadocia remains the biggest carpet weaving areas of Turkey.